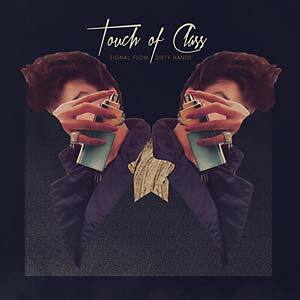 2013 marks the introduction of a new imprint in music: Touch Of Class Records. The label's founders, PillowTalk member Michael Tello alongside Ray Zuniga aspire to exhibit distinctive deep-house, indie dance and raw-techno textures. Michael and Ray now present their innovative partnership Signal Flow. Dirty Hands features two prodigious original compositions as well as a remix produced by Wolf + Lamb newcomer Navid Izadi.